Licensed residential, commercial, and emergency electrician in Alexandria Sydney. Highly experienced in electrical instillation, wiring, lighting, energy management and much more. 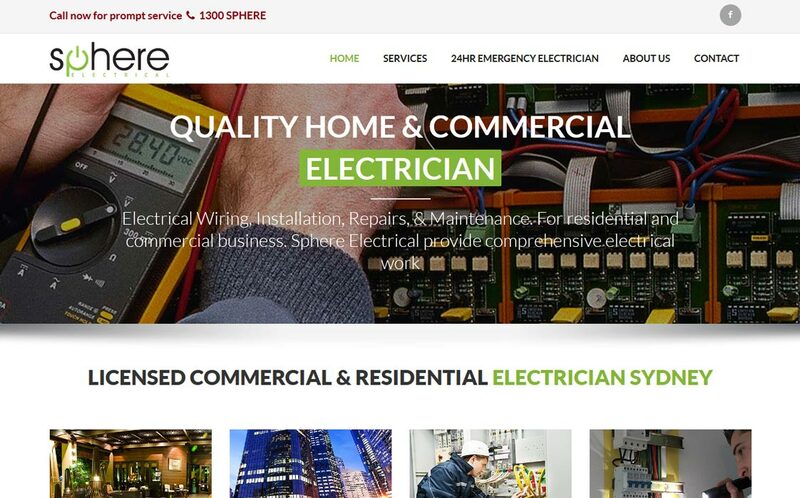 At SPHERE Electrical we pride ourselves on quality and value for money. We offer the ultimate electrical solutions for your needs, whilst achieving your desired outcome, within a specified budget. Here is some of the work we do.